All the flavors that remind you of a stack of French toast, but in a much healthier breakfast or snack. Whether you love smoothies to kickstart your day, get you through the afternoon slump, satisfy nighttime sweet tooth snack cravings, or all of the above, you need a basic formula for blending up that creamy goodness. 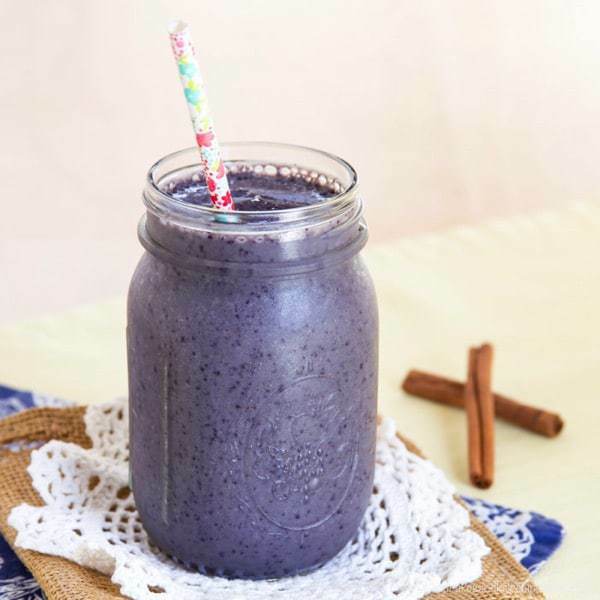 That way you can easily create some go-to combinations that pack in fruits, veggies, and plenty of other nutritious ingredients, plus amazing flavors, like my Maple Cinnamon Blueberry Smoothie. You guys, I have a serious problem. One that I succumb to at least two or three times a day. 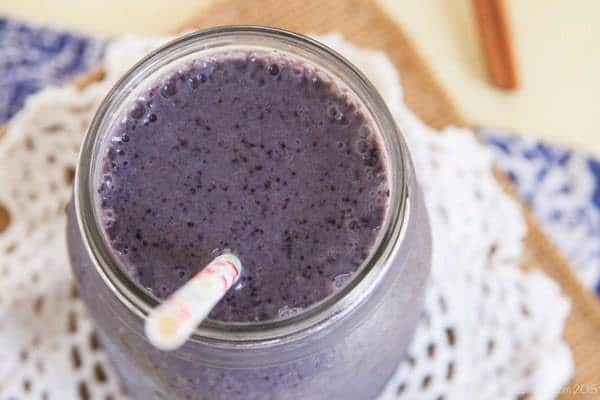 You see, I just can’t resist a big pile of berries or bananas, something creamy, something green, and maybe a few more add-ins to amp up the good-tasting and good-for-you, um, well, goodness of a smoothie. I mean, is there any other way that you can get so many things that your body needs in one sweet and tasty package? Plus I have kind of a crazy stomach, so it’s actually the easiest and gentlest way for my to get a good amount of dark leafy greens and other produce, plus protein and calcium and all the other stuff I need to fuel me through a day of taking care of my boys, working out, and doing my job. Believe it or not, though I was finding smoothie-making was actually taking a lot of time. By the time I figured out what I wanted it to taste like, gathered all of my ingredients, measured them out, tweaked the flavor and consistency, actually made the smoothie, and then cleaned up, it was such a process. So I set up a smoothie station right next to my refrigerator with my blender, cocoa powder, peanut butter, ground flax seeds, chia seeds, cacao nibs, vanilla and hazelnut and almond extract, and all kinds of measuring spoons and cups. Then I can just reach into the fridge and freezer to grab all of the other ingredients I need. And I’ve actually perfected what I think is the ideal combination and ratio of ingredients to make a smoothie just how I like it. Having this formula means smoothie-making is now super-quick and doesn’t even require me to be awake enough to think clearly! And guess what – today I’m sharing that formula with YOU! Aren’t you lucky?! 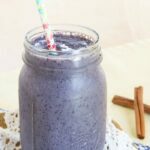 Maple Cinnamon Blueberry Smoothie has tons of sweet berry flavor enhanced by the perfectly complementary flavors of cinnamon and real maple syrup. It’s evokes thoughts of French toast topped with plump blueberries and drizzled with maple goodness, only much lighter, faster, and easier. 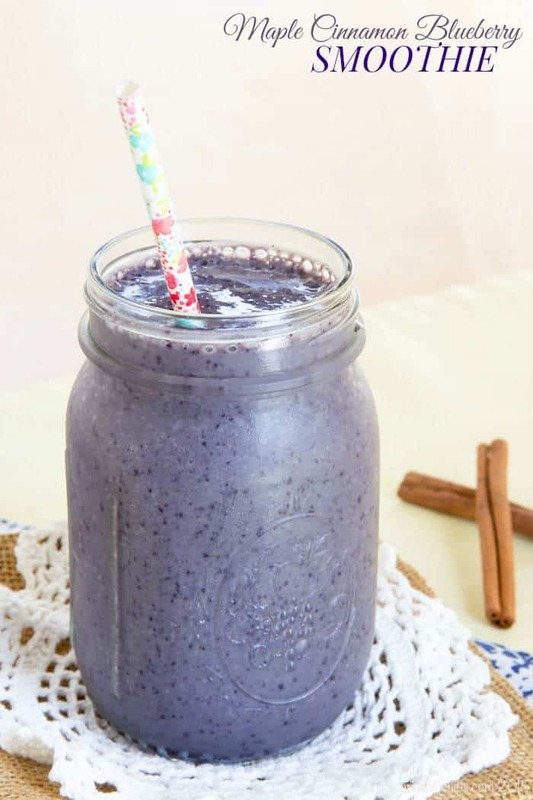 Cinnamon and maple enhance not only each other, but also the blueberries. 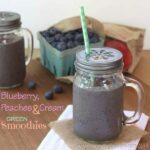 While I could certainly enjoy this smoothie any time of day (and I have), it really is ideal for a quick breakfast to blend up and grab on your way out the door on a busy morning. 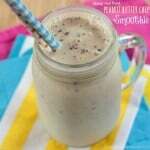 Silk Unsweetened Vanilla Almondmilk has been my go-to milk for my smoothies for awhile. 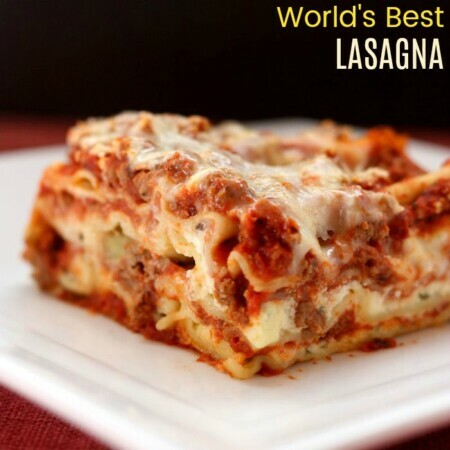 It is the perfect base for both a creamy texture and flavor without adding a ton of calories or sugar. 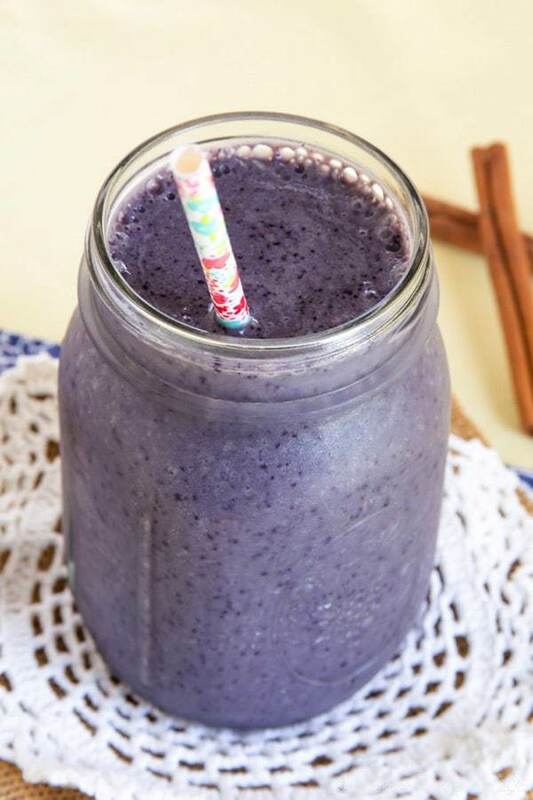 I often use cottage cheese in my smoothies to add protein and really amp up that creaminess, but I really wanted an intense blueberry flavor in this smoothie, so I decided to try Silk Dairy-Free Blueberry Yogurt Alternative. This yogurt was luscious and, dare I say it, silky, adding even more sweet berry flavor, but still boosting the protein to help keep me satisfied. And just like the Silk Almondmilk that I love, Silk Dairy-Free Yogurt Alternative is free of gluten and casein, there’s no artificial colors, flavors or sweeteners, there’s no high fructose corn syrup, and the products are all verified by or enrolled in the Non-GMO Project – all things I try to avoid. But there’s plenty of calcium and vitamins! 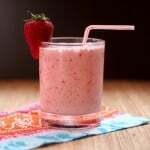 I hope my basic formula and helps inspire you to create some of your own smoothie combinations. 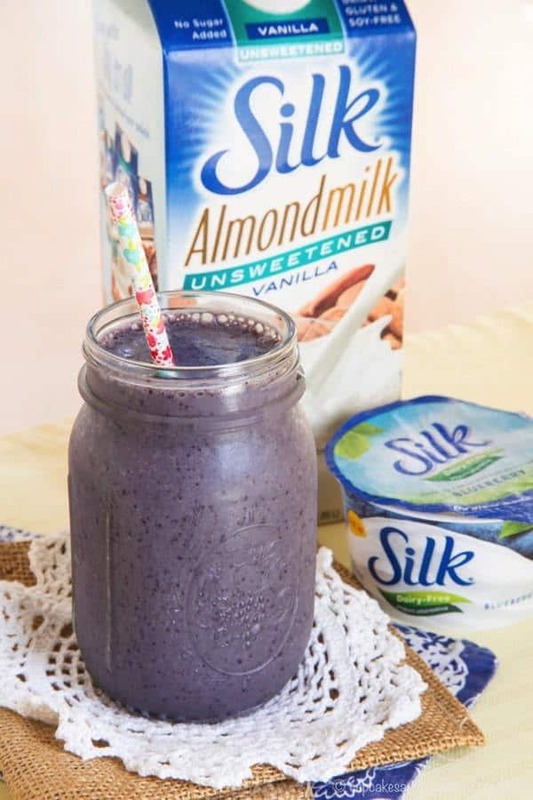 Whatever you love, between their line of dairy-free milks and different fruity yogurt alternatives, Silk has the base to make a better smoothie! Find out more about Silk’s products and where to find them, then sign up for the Silk newsletter to receive a coupon to save on Silk products, and start blending up some goodness! 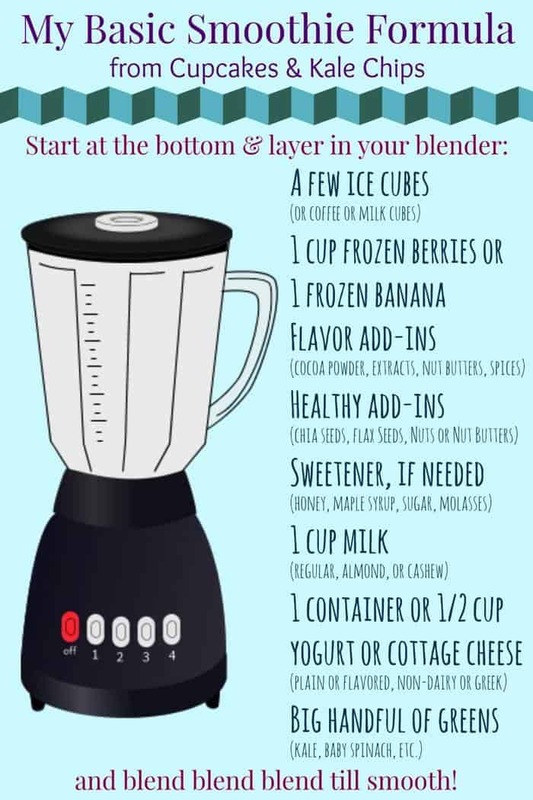 Add all of the ingredients except the ice to your blender and blend until smooth. 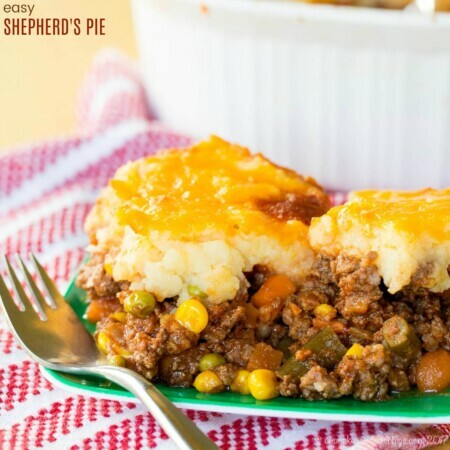 Add ice and blend to achieve desired consistency. I would have never thought to pair blueberry with maple! 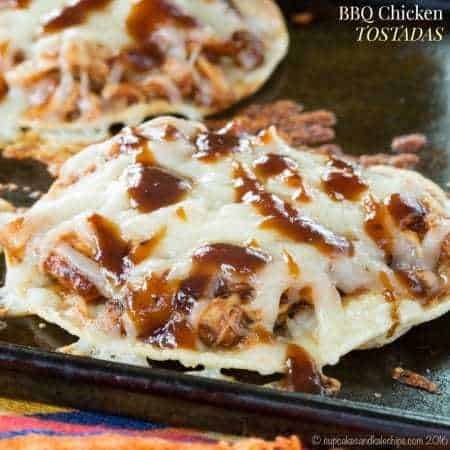 I bet that tastes amazing! Thank you so much for a new, great smoothie idea. 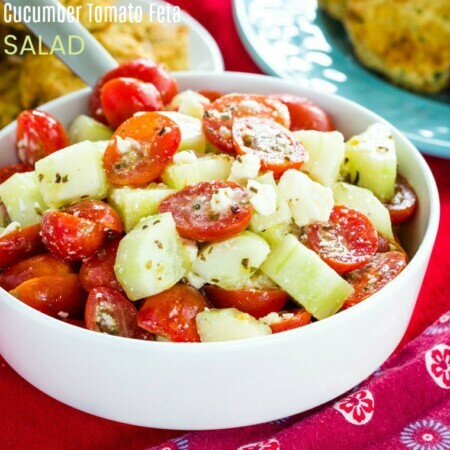 One of my favorite flavor combos. I guess it comes from all of my vacations in Vermont. Mmm, I love me some smoothie. Pretty much every other day I have a smoothie for breakfast. Just like you do, I have my own basic formula: a little bit of greek yogurt, almond, or coconut milk, fruits and spinach. Oh and plus chia seeds. Our basics pretty much match though. Blueberries are so good.